Today I’ve got a couple of Chinese soup recipes for you that are from the book “Sixty Years In the Search of Cures” (1994) by Dr. Fung Fung & his son, John Fung. 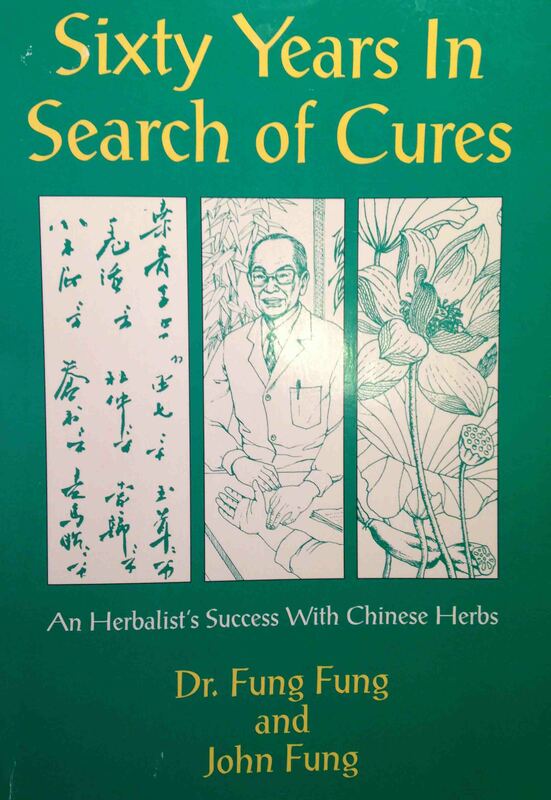 In 2002, when I first met Dr Fung, he was over 90 years old and I knew very little about Chinese medicine. I was very skeptical at the time, following my wife to see a side of life I was unfamiliar with. My wife grew up in China where herbal medicine was common place, but to me, having grown up in a world of Western medicine and pharmaceuticals, I thought herbal medicine seemed like quackery. Have you ever experienced an “herbalist” where the price of the herbal prescriptions were expensive, no copy of the written prescription was provided, and there was no full disclosure of the ingredients? We have and you don’t have to settle for that. When my wife first experienced this kind of practice in the United States, she mistakenly assumed “that’s the way things are done in the United States.” Eventually she sought a recommendation from her cousin who practiced in China, his recommendation led us to Dr. Fung. Dr. Fung was vastly different. He was a man worthy of being a role model. His character would be able to persuade the cynics, like me, and restore the faith of the believer, like my wife. Dr. Fung exhibited the true essence of a Chinese Medicine doctor. He has a long a colorful history that begins as a humble student and herbalist in Guangzhou before World War II, which led him to an unexpected stay in Southern Vietnam for 30 years (1939-1969) where he developed a thriving practice in his home away from home. When we met him in 2002, he was a tall stately gentleman and semi-retired herbalist who worked in a small clinic in Cupertino, California, where he, in his spartan consultation chamber, engaged and observed his clients, checked their pulses, looked at their tongues, getting answers to a few questions and writing out herbal prescriptions in the traditional manner with his beautiful long hand. His son John (who I remember looks like martial artist Donny Yen) would fill the herbal prescriptions and then charge a very modest fee for the herbs which included a copy of Dr. Fung’s beautifully written prescriptions. And his prescriptions were effective. Speaking in their native Cantonese, he and my wife grew instant rapport. After a brief discussion of her history, he asked my wife, “Why would you drink an herbal prescription when you didn’t know what was in it?” Simple question. Good question. 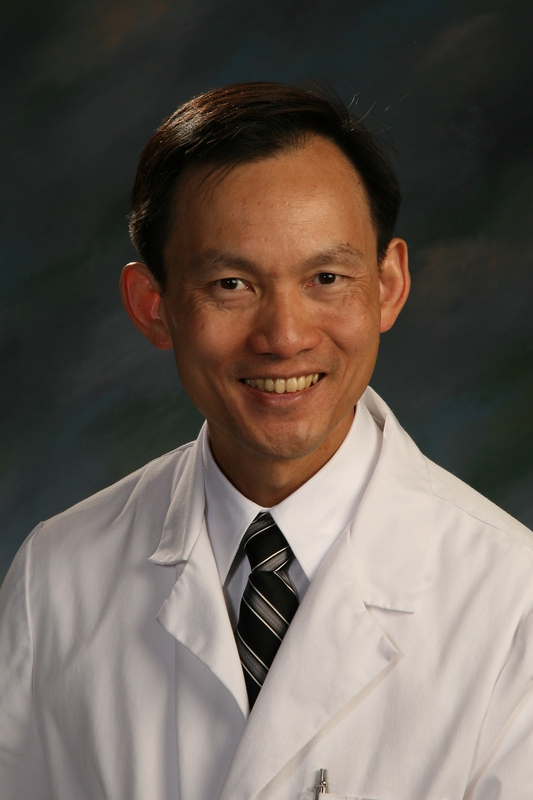 Dr. Fung is and remains one of the Chinese Medicine doctors who inspired me to study Chinese Medicine. So it is with great gratitude and respect that I share a small part of one of his books. Here are a couple of simple soup recipes that would be useful to nourish your liver and aid in reducing the effects of stress, both important in the mission to detoxify your body. From “Sixty Years in Search of Cures” by Dr. Fung Fung. Soup is nutritious and easy to make. Just gather the ingredients, combine them in the right proportions, and boil them in water. The relative quantities of water and ingredient, will determine the thickness of the soup. Westerners seem to prefer thick soups, whereas Chinese prefer to drink the broth and consume the ingredients separately. Soup normally comes before the principal dish in a Western meal. In the Chinese tradition, especially in the south, soup stands on its own. It can be served at mealtimes with a meal, in between meals, or as a snack before bedtime. Since soup is an important part of the diet, the Chinese have developed a wide range of soup recipes. The Cantonese in particular are well known for their enthusiasm for soup, and for the great variety of their soup menus. With the addition of some special herbs, soup can be eaten in order to prevent ailments or address certain physical conditions. The soups described below are selected recipes used by our family through the years. Most of the ingredients can be purchased from Asian supermarkets, and the special herbs from any herb store. When the soup is done, the essence of the ingredients will have been dissolved in the broth. Therefore, the broth should be consumed. The boiled ingredients may be eaten as well, with the exception of some herbs which will be rendered coarse and tasteless after cooking. Specific instructions in each of the following recipes describe which herbs to discard. After the soup boils, let it simmer for 2 to 3 hours. Add boiling water to compensate for evaporation. Skim the fat floating on top of the broth. Salt or soy sauce may be added to enhance the taste. Drink the broth, and consume all the other ingredients except the herb. After the soup boils, let it simmer for 2 to 3 hours. Add boiling water to compensate for evaporation. Skim the fat floating on top of the broth. Salt or soy sauce may be added to enhance the taste. Drink the broth, and consume all the other ingredients. This entry was posted in Health, Nutrition, Recipes and tagged Detoxification, diet, Dr. Fung Fung, Food, good health, health, nutrition, recipes, Sixty Years in Search of Cures, soup, stress management, Traditional Chinese medicine. Bookmark the permalink. This sounds delicious. We don’t have red dates but we do have a blackish color dates, will that work? (which can be desirable in for medicinal purposes) plus more “Qi” characteristics. Both dates are used pretty frequently in herbal formula. Thank you for your interest, I enjoy your cooking posts!